This month our sponsor Beacon Financial Education goes into the most common jobs as a digital nomad, and how they should go about arranging their finances – both before and during their travels. 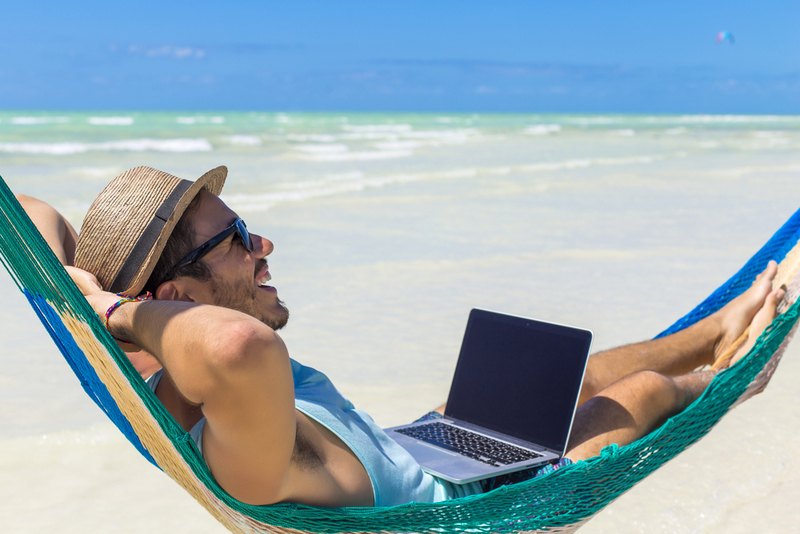 After all, living life as a digital nomad may seem exciting. If you are interested in travelling, seeing new places, and having all your work centralized to a mobile laptop then you have found the right profession. There are many things a digital nomad can do and the possibilities are endless but in this article we go over the 8 best and most intuitive professions for a digital nomad. On top of that, we’ll dive into the best practices for a digital nomad in managing their money with all intangibles that come along with travelling and being a country-fluid professional. As information technology goes more to ‘the cloud’, ebooks are more and more becoming a source for information, entertainment, or anything a normal book or manuscript might provide. When travelling, it may be simple to publish and manage an ebook while on the go. Through use of Amazon’s Kindle Direct Publishing platform, you can create and manage your copy. If you write a successful ebook, you can then manage your platform and earnings on the fly. Similar to an eBook, blogs provide information and allow you to give your thoughts or advice on a certain topic on the internet. For a travelling nomad, blogs can make a lot of sense if you are on the go. With the make up of blogs, you can be pretty much anywhere with a WiFi connection and still upload content. A blog will make its money through ad revenue and potentially affiliate marketing where you link other products and brands to your website. You can also sell your own content on a blog, such as an ebook or perhaps a service– which we’ll get into next. With the ability to travel means you can go anywhere for a job. And companies like Fiverr give that opportunity. The gig economy allows you to tap into wireless networks and take jobs available to you at any time. Leaving lots of time for leisure and travel and work when you want. There are a lot of things to do on Fiverr from creating graphics, to writing, to anything that someone would want. Tribe members in Africa even created a Fiverr where they did African dance around a certain theme– and got paid $5 to do it! While an extreme example, it shows the possibilities of Fiverr and what you can do with a Nomad lifestyle. With three common job opportunities as a nomad out of the way, it’s obvious that the possibilities of work as a nomad are endless– especially in the digital age. With that being said, it is important– if not mandatory– to have your money in order before embarking on your journey. 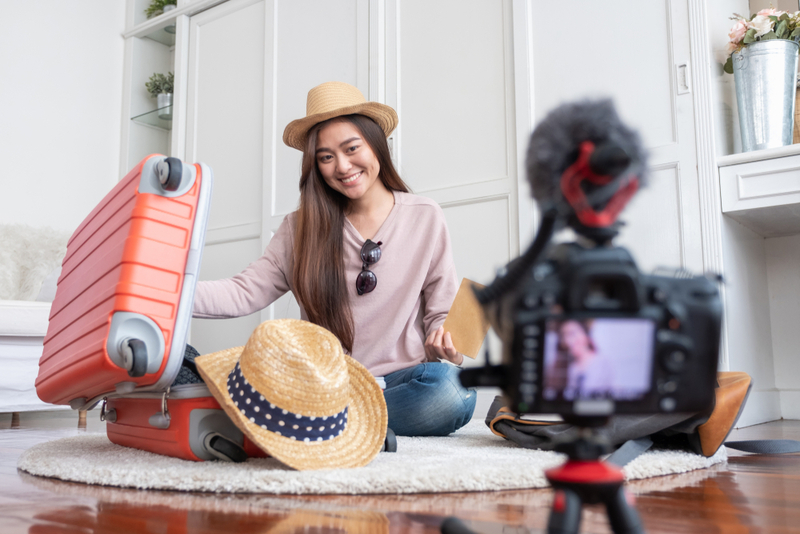 With travelling, there comes a lot of uncertainty so it’s important to have a sure fire plan on how you will come by financial security during your stay in addition to a whole lot of other factors such as unforeseen problems, government regulations, and emergency financing. Here we’ll go over some crucial advice for your finances as a nomad in the digital age and we’ll make sure to include advice for your plan and advice for your time as a nomad. Before you leave, there will be a few things you want to take care of. There is certain uncertainty in travelling indefinitely and this advice will give you peace of mind so you can have your best journey. First off, you want to get rid of your debts. Debts can cause a burden on your income and ability to live life to the fullest especially when travelling. 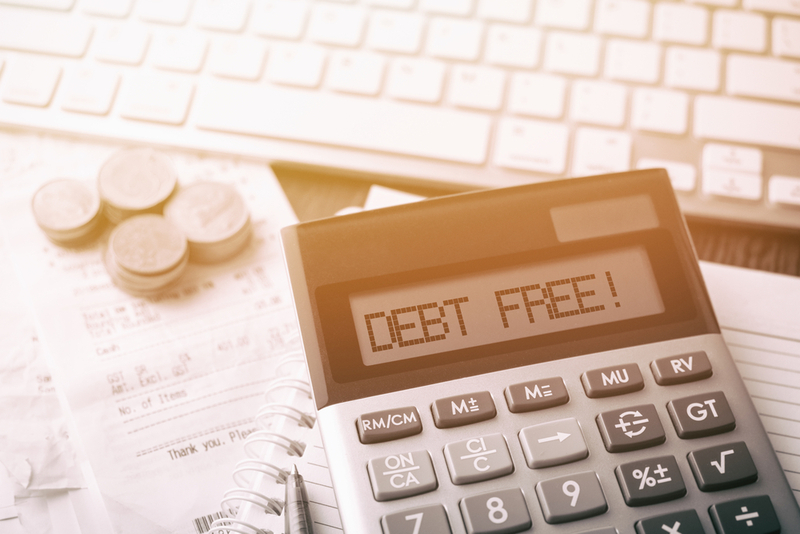 It’s highly recommended to pay down (and off) debts prior to leaving. You can start by making double minimum payments on your accounts or paying them off in full if you are able to. Make sure to focus on accounts with higher interest first. On top of this, you’ll want to save money. It’s recommended to have money saved for 3-6 months worth-of-life. You will have to cover travel expenses, accommodation, food, entertainment, travel insurance and visas. So, make sure you have enough to cover all of these and in case of any problems you will have savings to help. Lastly, you’ll want to find a location-independent job before you leave. It takes a lot of stress out of the travelling to have a job beforehand rather than looking for work while you travel. You’ll want to make the most out of your experiences so securing work prior to leaving will be the best. The alternate situation may be a bit of an issue. Now that you are financially prepared to leave, let’s talk about advice for when you are travelling. A big thing to worry about and plan for is taxes. Taxes may occur in your home country and they also could occur in the countries you are travelling. With each specific case, there are different scenarios. The country you reside in and the country you are from all take into account what the outcome could be. Due to this, there are endless possibilities of which taxes you will have to pay and which taxes you are okay on. With this being said, it’s best to talk with your financial advisor about a tax plan giving all things into account– for example which countries you are traveling to, which countries you plan– but might not– travel to etc. This tax plan will be of great benefit to you. Now that you have a tax plan, you will also have to have a way to pay those taxes. So, make sure you have a way of doing that too. Lastly, it’s important to find out banking and money transferring situations. Perhaps find a bank that has international help so you can access money while on the go, or you could find a bank which provides online accounts such as N26 or Revolut where all banking is done online and there is special considerations for nomads who may be in all types of countries– this means no ATM fees. In addition to this, you will have to have a way to transfer money. Transferring money internationally isn’t as easy as it seems and companies like TransferWise may be of great benefit to you. So, check them out if you are looking for a way to have money on the go or speak with your financial advisor who may have the best situation for you.